Are you thinking about taking a week or two off this season? 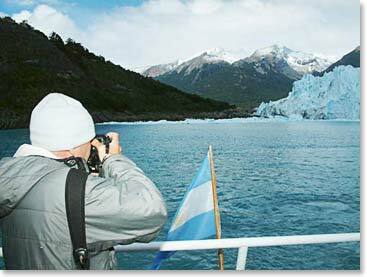 Why not join us for a once-in-a-lifetime Photography Expedition, and a condensed version of our 2010 Patagonia trip. 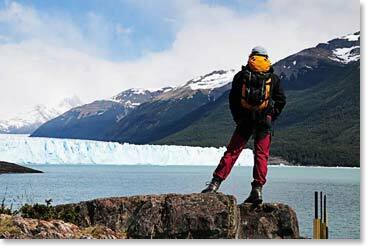 Wally Berg, mountain guide and professional photographer, will guide you through some of the most beautiful, yet accessible, landscapes in Argentina and Chile. The opportunity for photography abounds. In addition to the Patagonia itinerary, we also offer an additional 4-day trip to experience the historical beauty of Cape Horn. Contact Kristy at kristy@bergadventures.com for more details and optional itineraries.